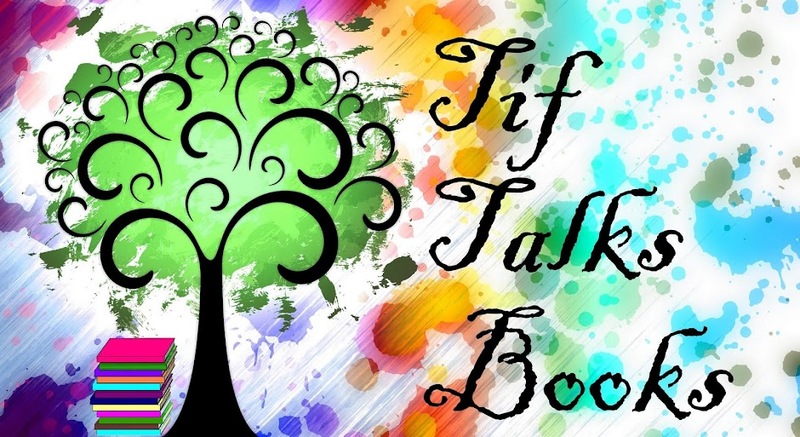 TIF TALKS BOOKS: Another Giveaway!! 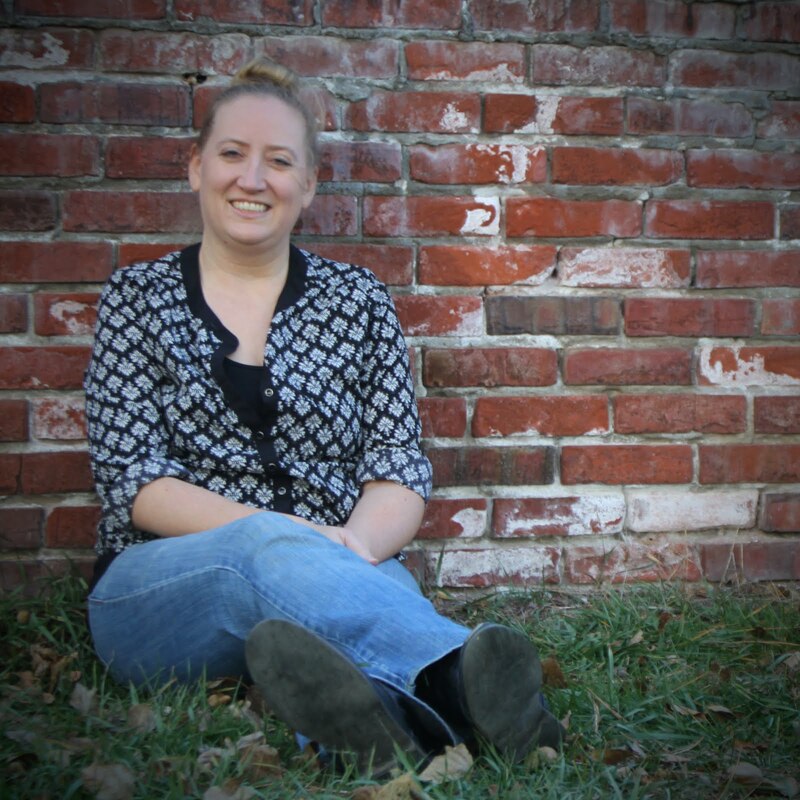 J. Kaye over at J. Kaye's Book Blog is having another giveaway, but this time it is a book with a twist!! Skeleton Creek by Patrick Carman is a regular ol' book, but it has the added dimension of a video component online to get the full story! Click on the link via the book title and read some advanced reviews of it! Are you as intrigued by it as I am? If so, don't forget to enter to win a FREE copy! !